A children's book should obviously capture a child's attention. You want your child to be intrigued by what the story has to say. Of course, if the book teaches the child something new that's even better. The Children's Travel Book Series does just that. 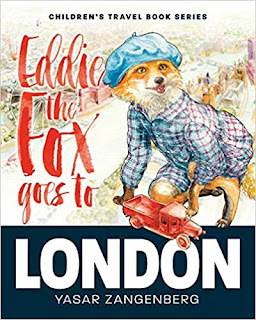 I recently sat down and read Eddie the Fox Goes to London and must say that I was pleasantly surprised. Yasar Zangenberg does an amazing job at not only creating an interesting story of a young fox that is visiting London with his parents, but has the subplot of Eddie's missing toy, Mister Car. Throughout the story, the family visits London's top destinations and children learn interesting facts about the city. In other words, it's done in a way that children won't feel like they are sitting down to learn something. 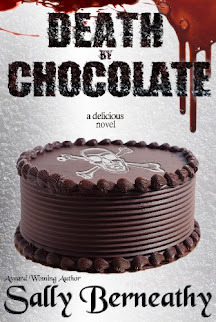 The story is incredibly fast paced. Children will be able to relate to Eddie the Fox and his lost toy. As you read the story with your child, make sure to take time to read it again. Your child will probably want to rush to the ending to make sure Mister Car was safely found. You can then go back and take time to learn about London. Illustrations are important in a children's book. Eddie the Fox Goes to London is filled with gorgeous watercolor images. These images were done by hand and enhance the experience of reading the book. The illustrations also capture the great landmarks of London, helping to teach children about the amazing city. If you're looking for a new book for your child to enjoy, this is a wonderful option. It's a wonderful story that does such an amazing job at teaching children something new in a way that doesn't feel like learning. I highly recommend it.